The power of a qualified referral. GENERATE POWERFUL RESULTS: IRN members close about 76% of the referrals they receive from fellow members. The people we refer you to are expecting your call. Get to "know, like & trust" others like yourself. One hour can increase your exposure. Each member knows approximately 250 people. This means that a chapter with 20 members can give you exposure to over 5,000 people in just one hour and fifteen minutes each week. PROVEN Business Networking RESULTS since 1992. It's no secret that we buy from people that we know, like and trust. Social Media is key, but human interaction is crucial. Chief Appreciation Strategist Lisa Ryan delivers a terrific and motivating keynote. Chapter members act as your sales force. 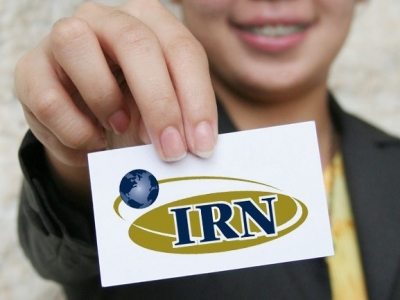 With IRN, you can expand your sales force without the cost associated with adding new employees. 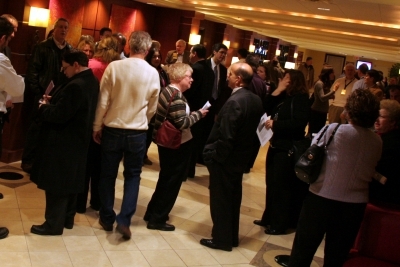 IRN has demonstrated PROVEN Business Networking RESULTS since 1992. Strategies that help you succeed. The IRN Chapter Toolbox provides you with an inventory of powerful business tools designed to help your chapter grow and develop.